The Atlantic Association of University and College Student Services (AACUSS) Annual Conference is our chance to come together each spring to reconnect with colleagues, share ideas, programs, accomplishments and collaborate on new opportunities with student services professionals from across the region. This year, the conference theme is “Riding the Wave to Wellness – A Holistic Approach to our Professional Practice”. Plan to join us May 21st – 24th, 2019 in Halifax! Our conference planning committee has been working hard to plan an exciting and well-rounded week for us to come together and share our experiences from the past year as well as take some well-deserved time to re-charge and invigorate our practice. 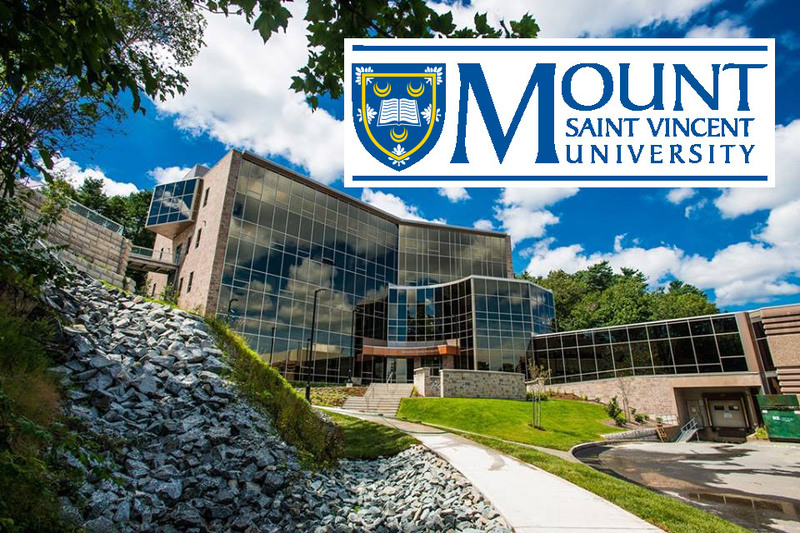 Come stay on our beautiful Mount campus and be only steps away from the program sessions and closing banquet. Indigenous Perspectives in our Student Affairs Communities - a pre-conference open to all! Waterfront Walk – Join us for a walk along the historic Halifax waterfront to network with colleagues and enjoy a late May evening. Starting at the historic Keith’s Brewery, we will have lots of great food and a chance to catch up with each other. We will then walk along the waterfront, stopping for a quick photo op at the iconic wave and end the evening with some great live music in Historic Properties. Start your day with morning yoga and all delegates staying on campus can take advantage of a complimentary 4-day gym membership to visit the Fitness Centre or attend any of the fitness classes. Closing banquet featuring the Annual AACUSS Challenge, AACUSS Awards and dancing to the live band Frequency.